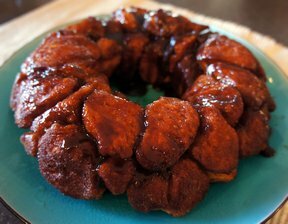 Everyone loves to wake up to the smell of fresh baked sweet rolls. 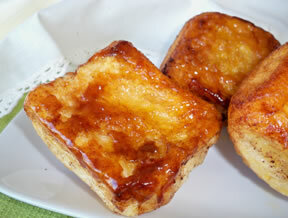 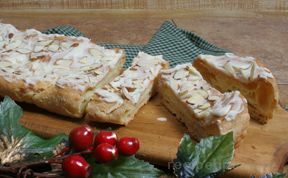 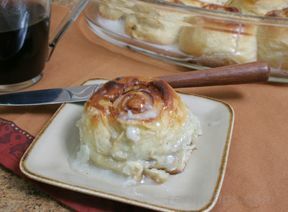 Our scrumptious sweet roll recipes include Danish rolls and homemade cinnamon rolls. 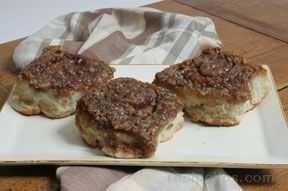 Our Banana Bread recipe also goes great with your morning coffee. 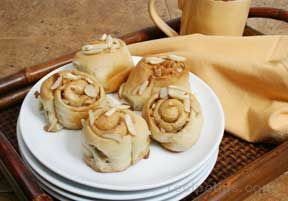 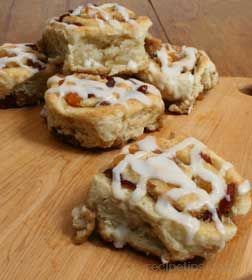 "These sweet rolls are a great addition to your favorite brunch recipes or serve them at your next coffee party for a special treat. 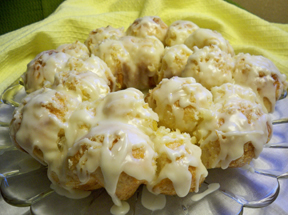 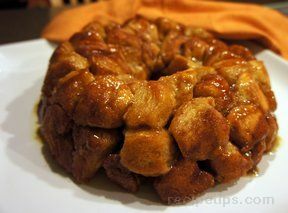 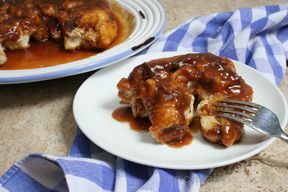 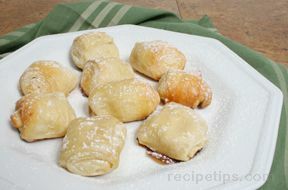 A fun way to enjoy sweet rolls is to prepare a pull-apart recipe. 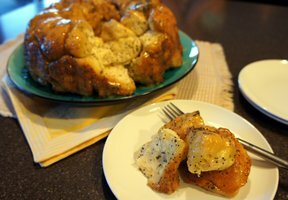 We have a nice variety to select from, which includes Lemon Glazed, Lemon Poppy Seed, Monkey Bread, and Gooey Cinnamon pull-aparts. 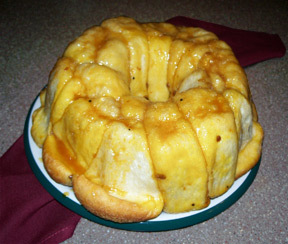 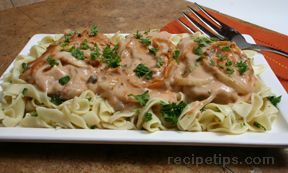 Whether you want to serve rolls or pull-aparts, the recipes in this collection will be enjoyed by all."